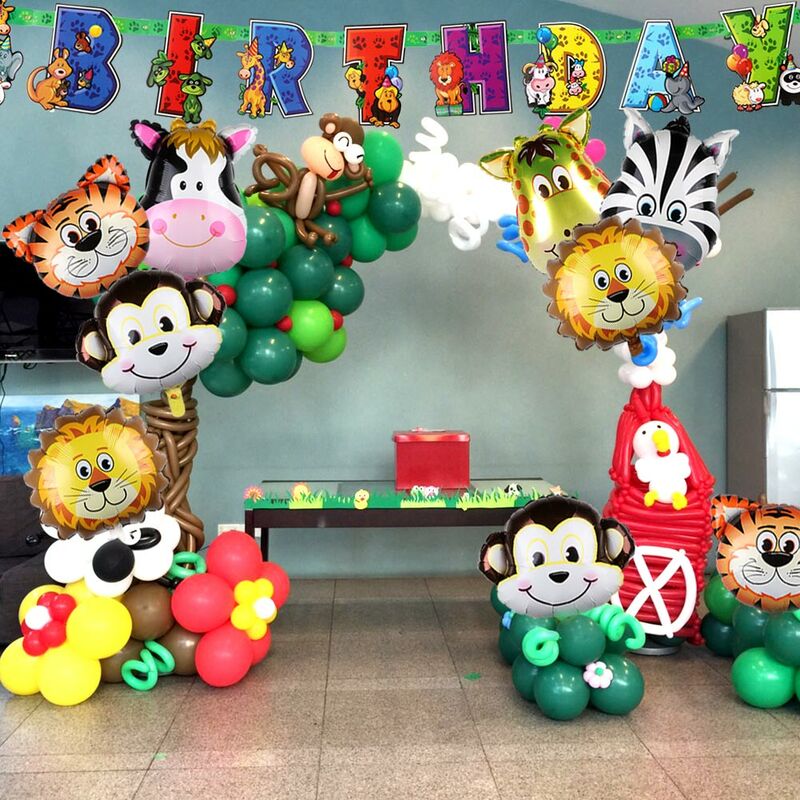 7pcs Jungle Party Animal Theme Kids Party Decoration Birthday Safari Animals Balloons and Paper Banner for Kids Birthday Party DIY Decoration. Treasure the time with your children, throw them a birthday party they will never forget. 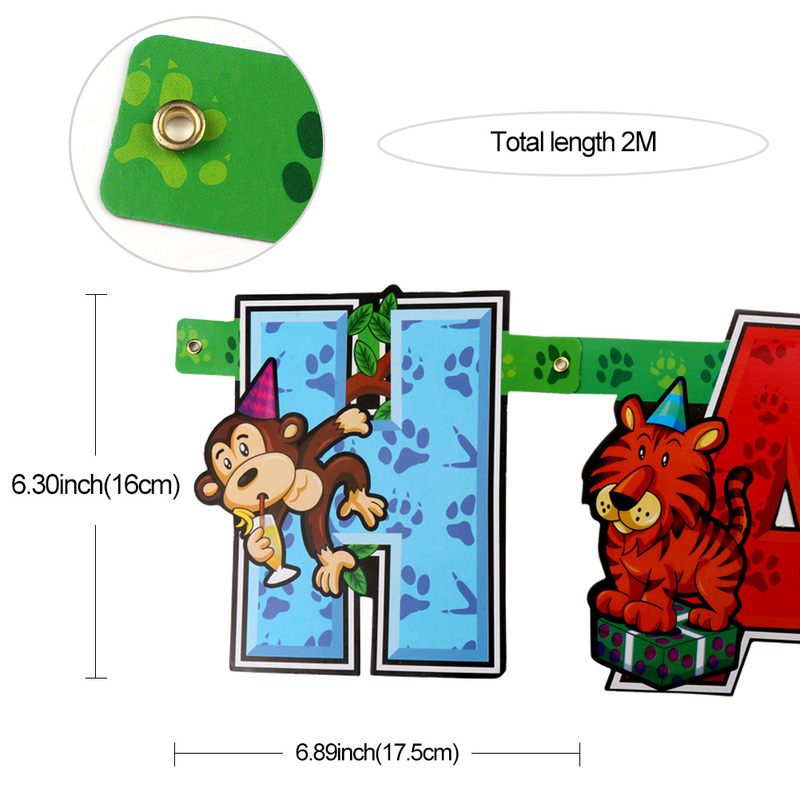 With this kids party decorations Jungle party theme, they will love you forever.